Electro Kinetic Technologies is an innovative company providing ergonomic solutions for transporting people and materials within the retail, healthcare, and material handling industries. Increase your bottom line profitability. 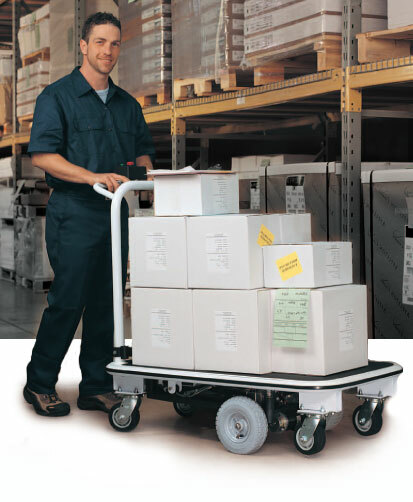 Whether the job calls for pulling, pushing, or lifting a heavy load, an investment in a Motorized Cart product assures that you are implementing an ergonomic solution for transport. Our products help you get the job done, safely. 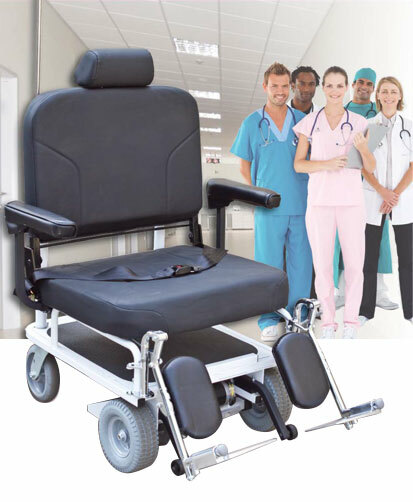 The Health Care Group designs and manufactures innovative ergonomic solutions that increase productivity, reduce musculoskeletal disorders, and boost employee morale. The Retail Group is a leading supplier of small electric vehicles for commercial applications. 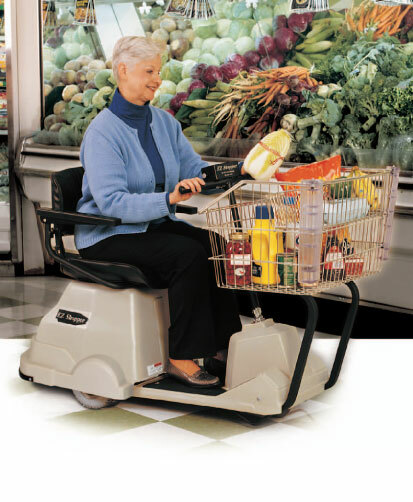 Our product lines include electric shopping carts and manual vehicles used in grocery stores and home improvement centers.